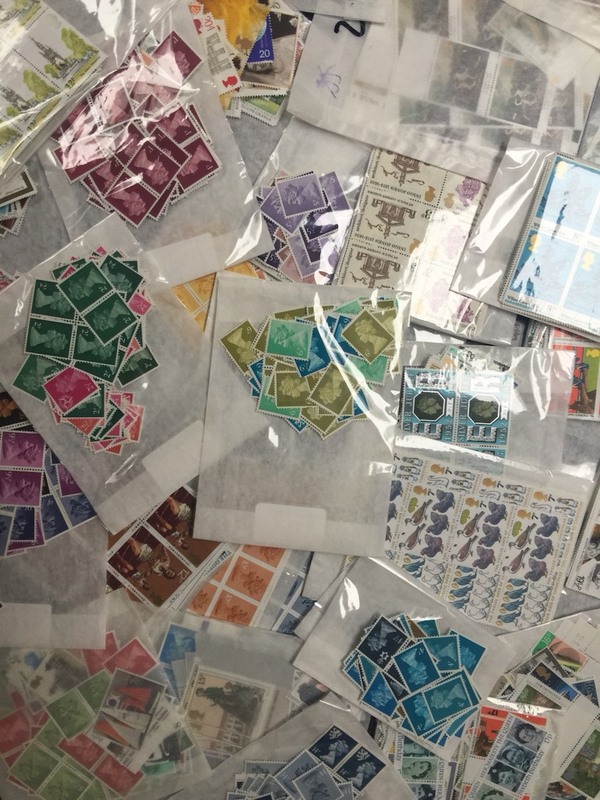 Pack of 100 x 22p Royal Mail gummed picture stamps just £18.70 with 15% discount! Mixed editions/pictures. These are perfect for making up values of parcels, special delivery and large letter post.